Not even Batman can fight off the past. 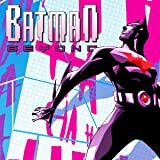 Since defeating the Justice Lords, Terry McGinnis has been focusing on the future. 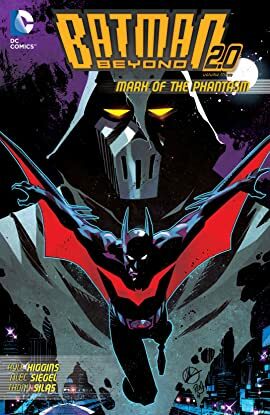 But just as Ghoul manages to re-create the original Joker serum, one of Bruce Wayne's former foes, The Phantasm, returns to the scene. 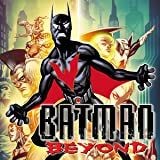 Her first target is Terry’s new superhero protégé Vigilante, aka Jake Chill, a man whose past is tied to both Bruce's and Batman's own histories. But Terry has little time to dwell. Not only is Vigilante juiced up on Joker serum, but Ghoul has figured out a way to use it to amplify powers, and his first two subjects are very familiar: Inque and Rewire! With so much on the line, will the Bat family be buried under this avalanche of history? 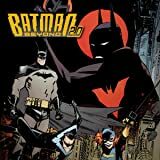 In BATMAN BEYOND 2.0: MARK OF THE PHANTASM, Kyle Higgins (NIGHTWING, DEATHSTROKE) and Alec Siegel (C.O.W.L.) 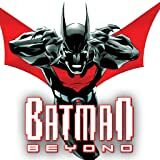 team with artists Thony Silas (Venom), Phil Hester (GREEN ARROW) and Craig Rousseau (HARLEY QUINN) to rewrite the history of Batman Beyond in the stunning series finale! 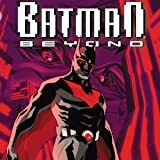 Collects BATMAN BEYOND UNIVERSE #13-16.